North Point Acupuncture Sandra Moyer, L.Ac., Dipl. O.M. For more than a decade, Sandra Moyer, L.Ac. 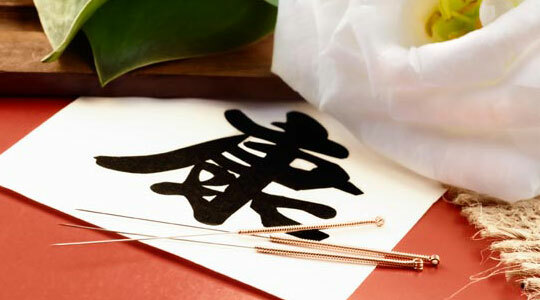 has been a trusted provider of acupuncture and Chinese herbal medicine in Alpharetta with a broad referral base from physicians and health care providers as well as satisfied patients. One of Sandra's greatest attributes as an Oriental Medicine practitioner is her ability to function as a partner in wellness. She strongly believes in the natural healing capacity that lies within each of us. She has a genuine desire to see every patient fulfill his or her highest potential in life, and enjoys being a part of each patient's individual journey. Sandra received her training at the highly-esteemed Pacific College of Oriental Medicine in San Diego, California. While there she received over 3,200 hours of rigorous training in both Asian and Western medicine while earning her master's degree in Oriental Medicine. Nationally board certified in Oriental Medicine (a combination of acupuncture, Chinese herbology, and Western biomedicine) by the National Certification Commission for Acupuncture and Oriental Medicine (NCCAOM), she is licensed in both California and Georgia. She has completed extensive postgraduate training in men's and women's reproductive health including in vitro fertilization support, and pre and post natal treatment. Much of her training was with internationally renowned fertility experts, Randine Lewis, Debra Betts and Brandon Horn. In the general area of women's health, she has developed especially effective programs for infertility, menstrual issues, PMS and menopause discomforts. Sandra also has post graduate training in cancer support from Memorial Sloan Kettering Cancer Center as well as ongoing education in the areas of pain and digestion.